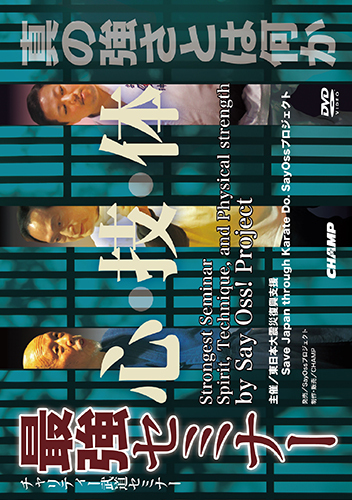 In March, 2012, the truth and the secret of TOMARI Karate by Yoshitomo Yamashiro Sensei were exhibited by the seminar. 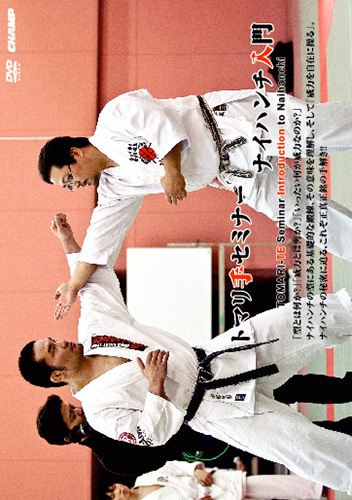 We understand the meaning of fundamental training in KATA, and manipulate power free. 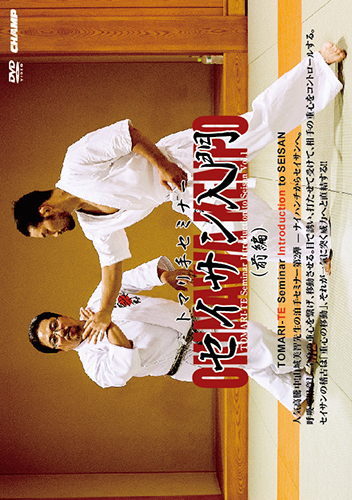 The secret of Naihanchi…this is genuine “TEHODOKI” ! !